Like many post secondary students, Melanie worked part-time while attending Carleton University to help pay for her studies. Her job was working at the school cafeteria, starting in the dish room and working her way up to part time supervisor. After graduating, a career in the food services industry seemed a natural step. 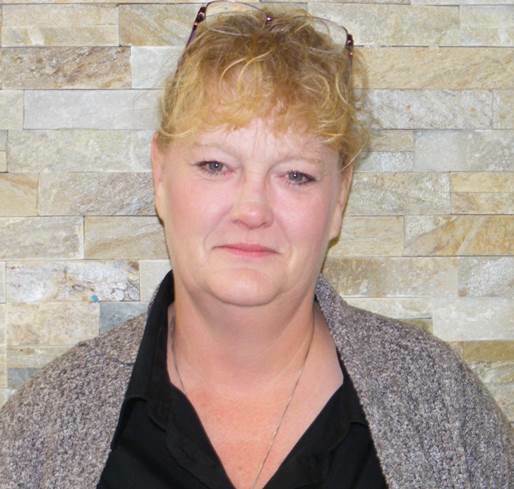 Melanie has been in the food service management business for over 25 years and has worked at many different Colleges and Universities, such as the University of Calgary and the University of Ottawa. 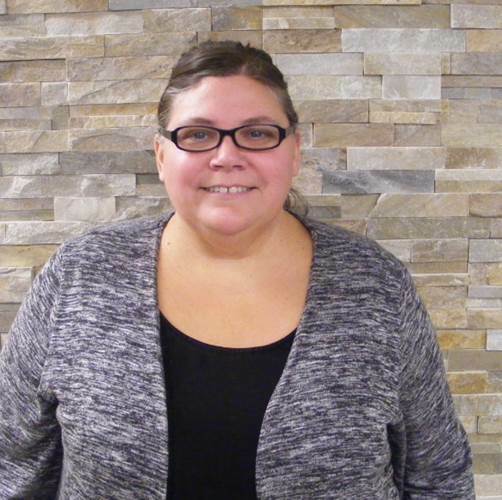 Melanie joined Compass Group Canada in 2008 and moved to Canadore/Nipissing in 2013. Never forgetting her start in the business, Melanie can often be seen helping out a line up at the cash, restocking fridges or even washing dishes. Every one knows that Assistant Manager really means the guy who knows everything about all the jobs, and that is David to a T….. David will look after your catering event, he’ll make sure your visit in the cafeteria is the best experience, and he’ll even sell you a meal plan! David’s culinary career began right here at Canadore College, as a graduate of the Culinary Management Program in 1998. His career in the Hospitality Industry has had him working in private restaurants, well known hotel chains and Sporting Venues. David’s family ties brought him back to North Bay, and he’s been here at Canadore/Nipissing since 2009. He prides himself on consistency and developing and maintaining excellent customer relations. Gayl truly represents the True North Strong and Free. Hailing from Haileybury, Gayl’s Customer service career started at age 14 as a Concession Cashier at the New Liskard Arena. Gayl’s been a fixture here in the food services, recently celebrating her 20th anniversary. In 2012 she switched from being on the front lines serving the customer to supporting those who do. That doesn’t mean she can’t flip a burger, make a Double Double or ring your sale in with the best of them. Stop by the office and she’s bound to sell you a meal plan! Gayl not only has a great rapport with the students, but their parents as well, as the go to girl regarding meal plan information. Robin’s culinary career began as a graduate from Ryerson in Hospitality Management, and from George Brown College from the Cooking Apprenticeship Program. He worked his way up in the kitchen, soaking up both cooking and management techniques. He worked for a number of private restaurants for many years as a Chef and Kitchen Manager. All of Robin’s skills were tested when he became an owner of a busy downtown Toronto Bistro. 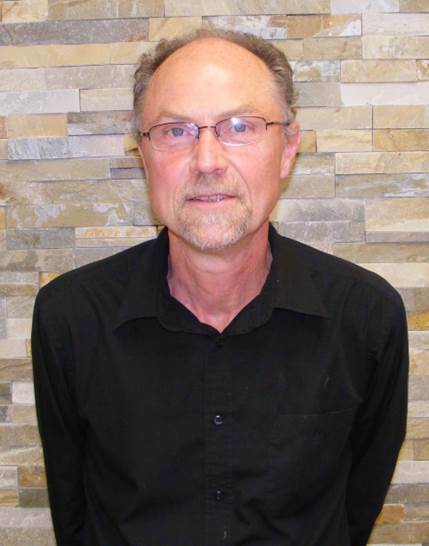 As a Production Manager for Beaver Foods in Toronto, Robin returned to Compass Group Canada in 2014. 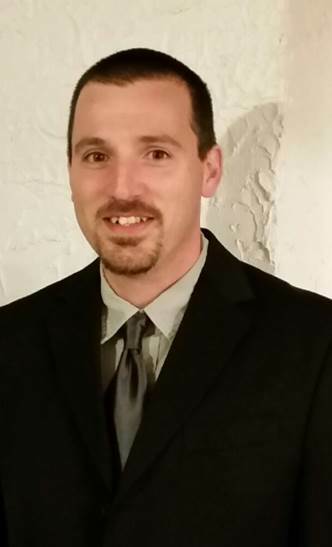 He prides himself on consistency and developing and implementing systems to help business operations run smoothly. He strives to keep customers satisfied.